Suitable for smoking products such as fish, chicken, beef, lamb, as well as pork and vegetables. 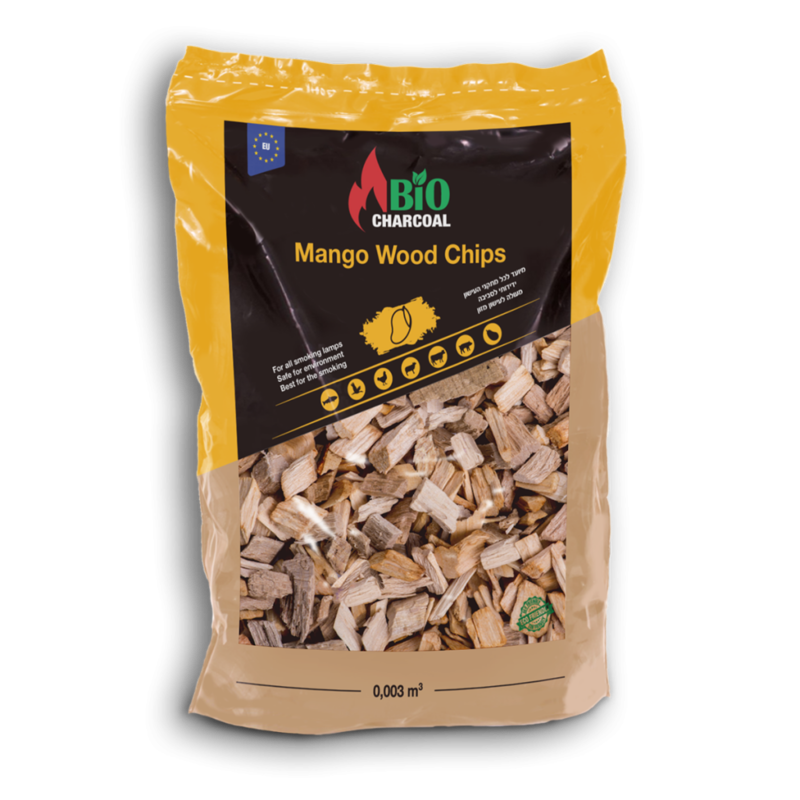 Mango Wood Chips are an excellent choice for smokers. They are suitable for smoking products such as fish, chicken, beef, lamb, as well as pork and vegetables. Apple chips are an excellent choice for smokers. They are suitable for smoking products such as fish, chicken, beef, lamb, as well as pork and vegetables. Grape Wood Chips are an excellent choice for smokers. They are suitable for smoking products such as fish, chicken, beef, lambб goose, duck, as well as pork and vegetables. Persimmon Wood Chips are an excellent choice for smokers. They are suitable for smoking products such as fish, chicken, beef, lamb, as well as pork and vegetables. Olive Wood Chips are an excellent choice for smokers. They are suitable for smoking products such as fish, chicken, beef, lamb, as well as pork and vegetables. 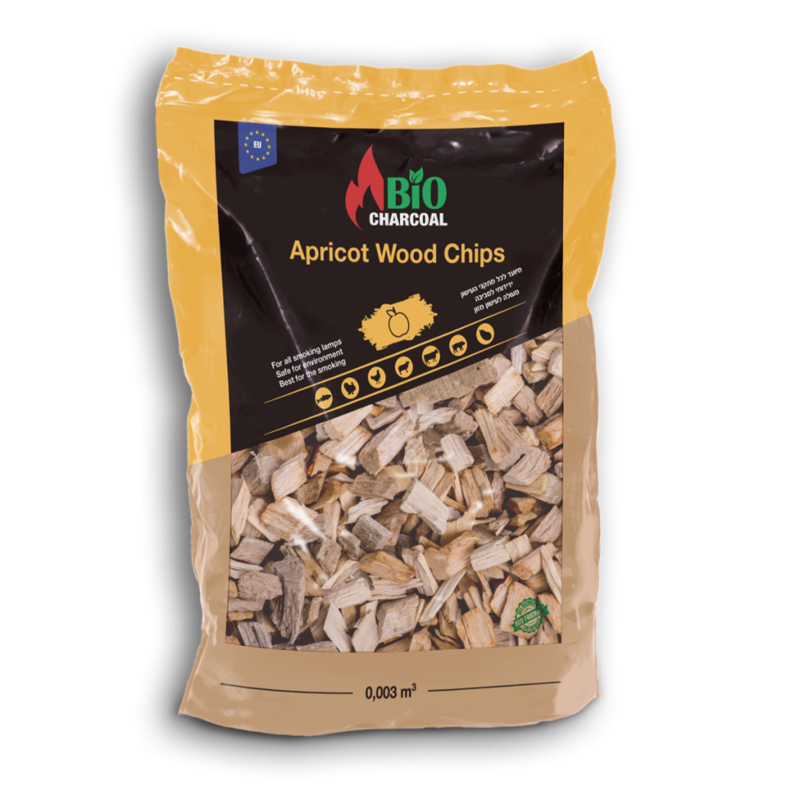 Apricot chips are an excellent choice for smokers. They are suitable for smoking products such as chicken, duck, beef, lamb, goat, as well as pork and vegetables. Peach chips are an excellent choice for smokers. They are suitable for smoking products such as fish, chicken, beef, goat, as well as pork and vegetables. Walnut wood chips are an excellent choice for smokers. Suitable for smoking products such as fish, chicken, lamb, and pork. 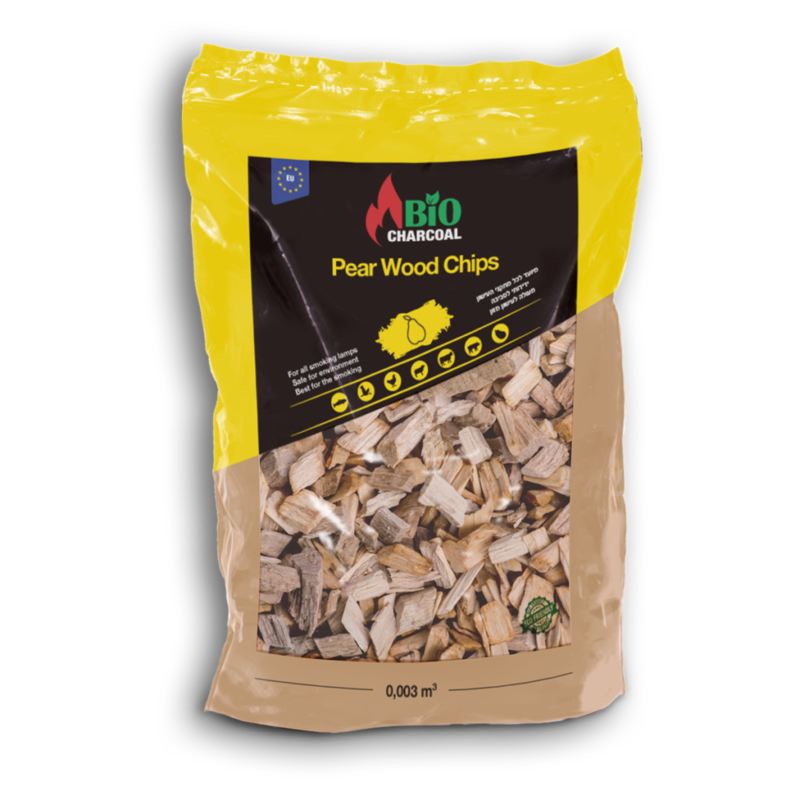 Oak Wood Chips are an excellent choice for smokers. 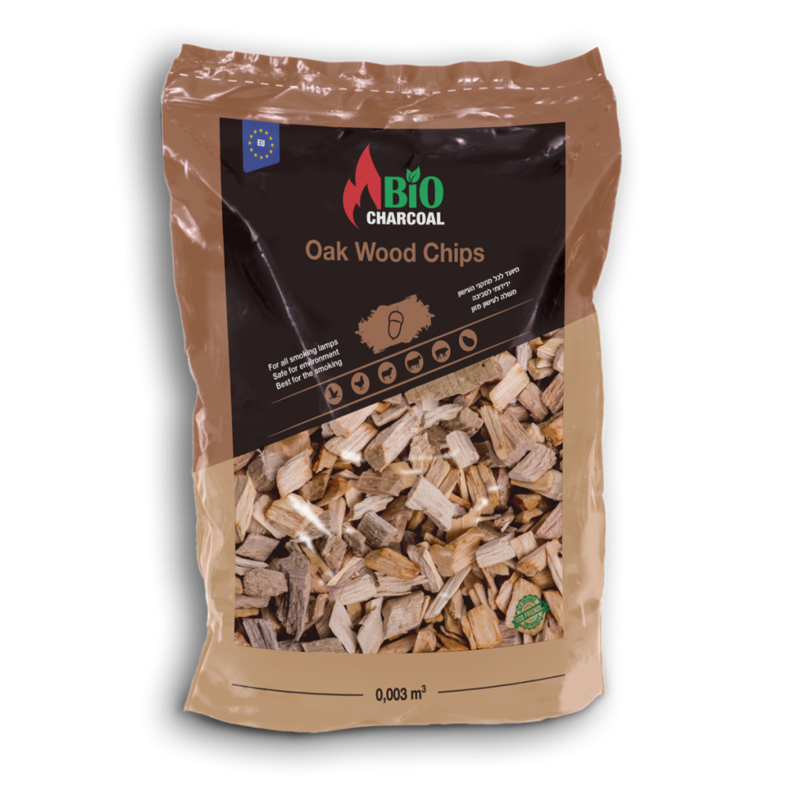 They are suitable for smoking products such as chicken, beef, lamb, sheep, as well as pork and vegetables. 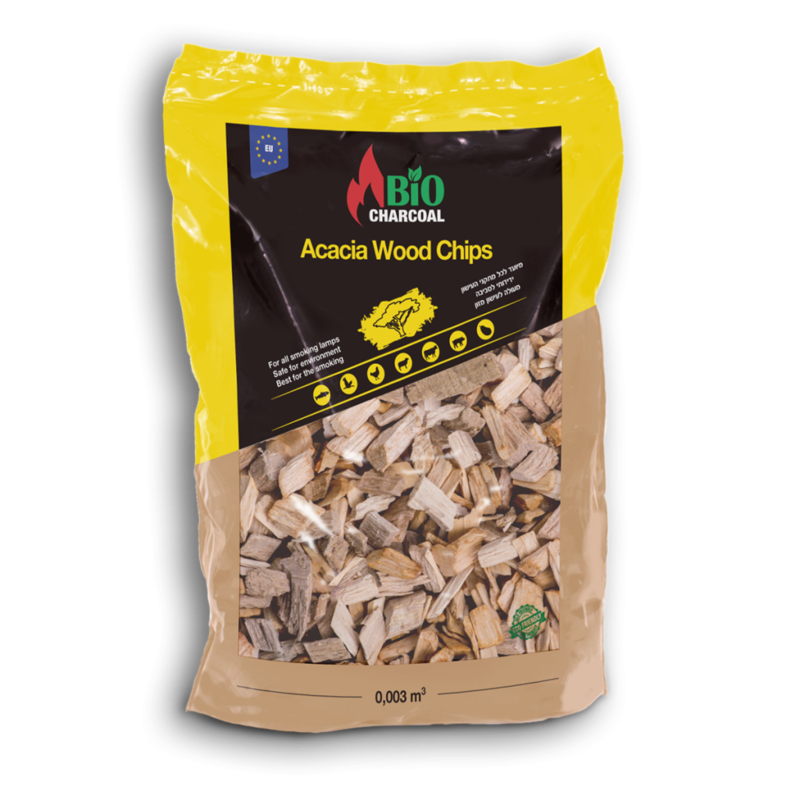 Acacia Wood chips are an excellent choice for smokers. They are suitable for smoking products such as fish, chicken, beef, lamb, as well as pork and vegetables.